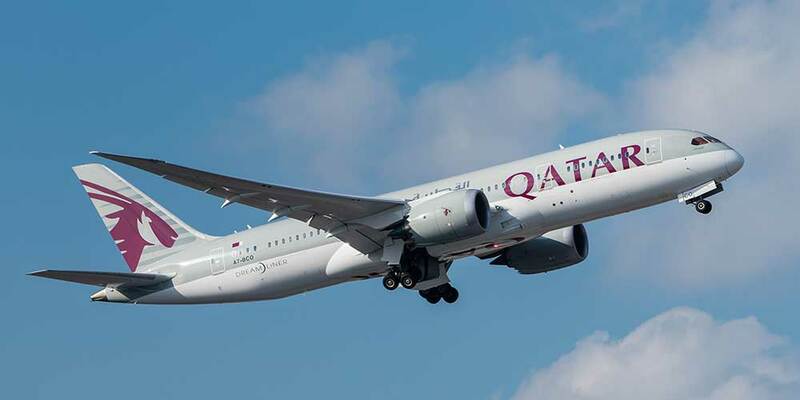 Qatar Airways will launch direct services to Valletta, Malta, starting June 4th, marking the airline's first gateway to Malta and the latest addition to its rapidly-expanding European network. The Valletta route will be served with an A320 aircraft, with daily services in summer and four-times-weekly flights in winter. Valletta, a city with a rich historical and cultural past, offers much for visitors to explore, including some of Europe's finest baroque architecture as well as many museums. Qatar Airways Group chief executive, Akbar Al Baker, said: "We are tremendously excited to announce the launch of direct services to Malta, one of Europe's architectural gems and a key new addition to our European network.